Baymax re color him to look like the car chase. Violent and dash. Have there school outfits. Jack jack. Enda mode outfit. Zurg recolor to look like Darth Vader. Eve. With Christmas lights on her. Mickey. Like Minnie and epic mickey. Name more if ya have any hanks for reading. Have you seen any of the costumes? They are based on ACTUAL outfits that the characters have worn. Emperor Zurg won’t ever get an outfit. Not Sad (for me) but true. Stitch & Scar — ??? Characters cannot look like their counterparts… and it’s quite literate. Let’s see Scar is eveil and Mufasa is good. Stitch is a boy and Angel is his GIRLFRIEND. Stitch already had a costume. And Scar won’t ever have one. It’s clearly not necessary. I don’t get what in the HECK you are saying. From what I understand… HOW IS MICKEY SUPPOSED TO LOOK LIKE MINNIE. Also… EPIC MICKEY?! There’s is barely any difference. Like the ones for Mr.I and Jack Scellington, maybe EVE and Jack-Jack, others…Well, not the best choices IMO. Hiro in his armor still throwing bots will look silly. Woody and Buzz without hands can’t really fight. Honestly, I don’t remember Epic Mickey and the Baymax one. Costume - A style of dress, including garments, accessories, and hairstyle, especially as characteristic of a particular country, period, or people. Hmm this is a definition from google. costumes can be added detaiks, decorations and accessories. Maybe you do not quite get it, but not every character has a costume choice that is easy to pick out like Merida, Stitch, Etc. I love the idea of Eve wrapped in Christmas lights. A romantic moment and all that, And the costume could be released for Christmas time too!! At the moment, I am not in favor of having two costumes per character though I know that will change in the end. Imo, A good outfit fpr Frozone is his burglary outfit. As to Walle, He could look More rusty or look more clean, he is a harder one to come up with. Also, instead of yelling at the OP about how stupid their idea is, How about you try to be constructive by suggesting a few costume ideas of your own. I’m glad to see people still care about my old topic! I think I’ll go back and improve it. Hahahaha back to your old ways are we ? I would love to have Vanelope as a Royal Princess! There are way more than these but these are the outfits barely anyone thinks of. 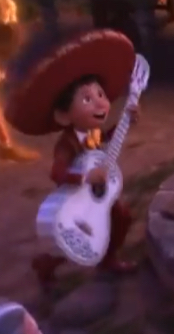 Sorry for the blurry Miguel. It’s a screenshot. 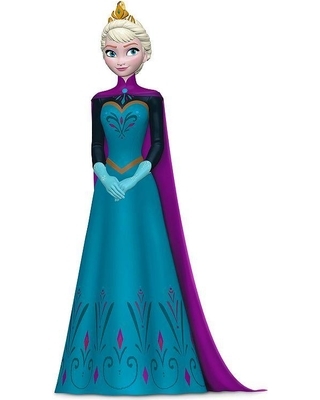 Note:the Elsa looked like it was from" kingdom hearts". 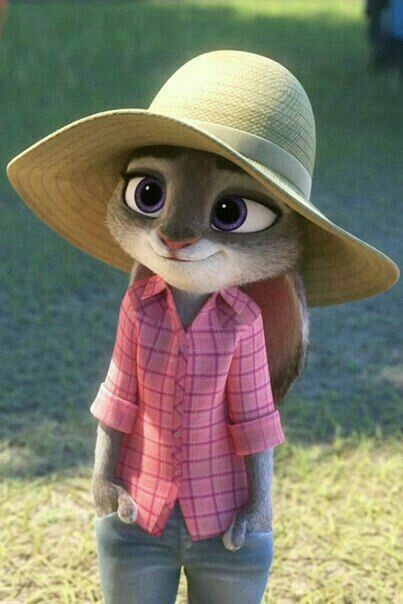 @Sweet_dreams, actually Judy yes because what about Nick Wilde? 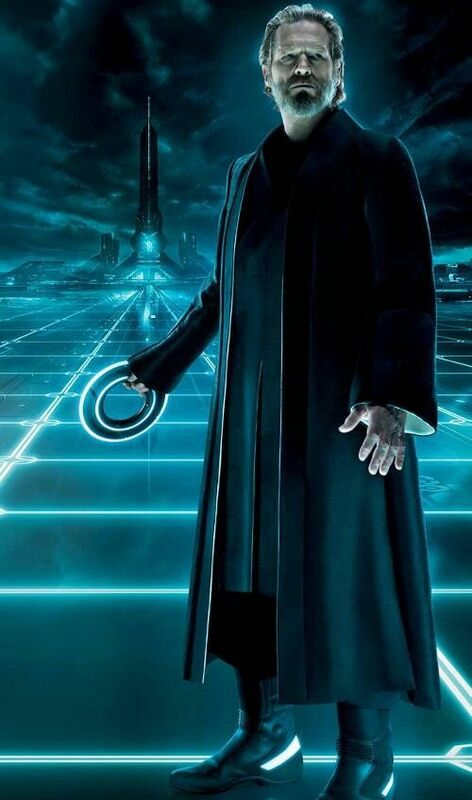 He has his police officer costume and he can use his abilities. You can change the costumes as long as they have nothing to do with the heroes’ abilites. I mean you can change clothes all you’d like and you’d still end up with your phone in your pocket. But, Judy’s skill in question is deputize in which she throws up a police badge. I could see her parking duty outift working. Instead. But the only ones I have a problem woth are these: Judy, Jack Sparrow, Elsa. Judy is already discussed. 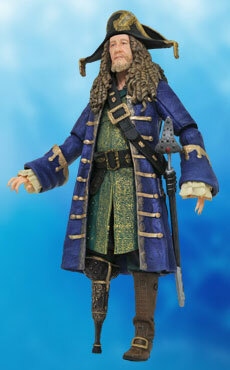 As to Jack Sparrow, this costume would be made by simply removing Jack’s Hat and Overcoat. His hat is part of his skill set as he takes it off to salute the fallen comrade. Elsa is a little more difficult to decide, when she sang Let it Go, she renounced her royal self and chose instead to live in isolation without fear. She threw away her gloves and Tiara, and also changed her dress to the one seen in the mountains. So, to make her go back and wear her Coronation Gown seems kinda controversial. I could better picture her outfit being either the dress from Frozen Fever or whatever new dress she wears in Frozen 2. They could add it to celebrate Frozen 2. I’m surprised no-one has suggested Miguel’s skeleton disguise.
. . . That’s okay for a costume. It’s a big enough change in his appearance, and Miguel is in his skeleton disguise for like. 1/3rd to 1/2 of the movie, so, I don’t see why not. Spoilers! Haven’t seen it yet!! Well,I watched 9 3/4. Remember,you can read other people’s topics,too.